I ran into a neighbor last Sunday who is gearing up for his child’s first day of school … (no not public, but hey us parents gotta stick together!) 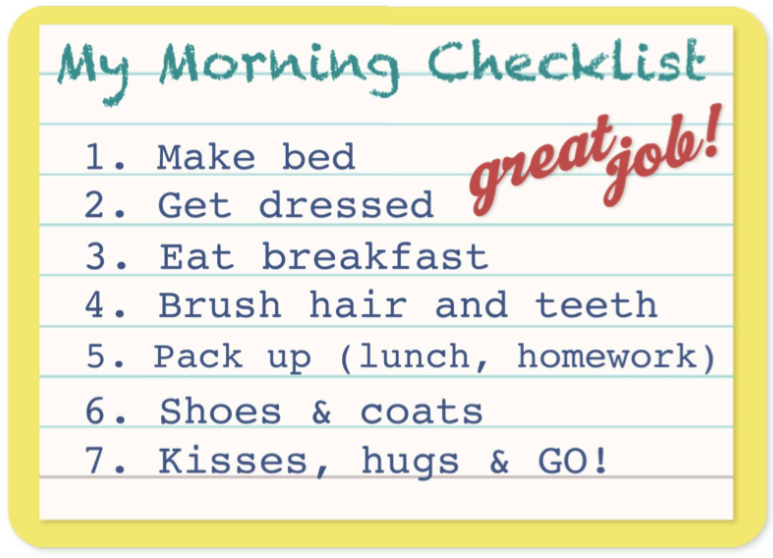 I was reminded how much our family has appreciated our morning, after school and bedtime checklists. Getting kids back on schedule from summer break is always a welcome change. Nonetheless, it can be a difficult transition. 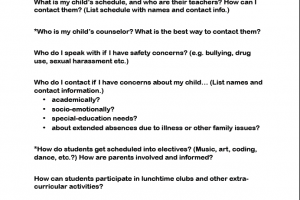 I wanted to share some family checklists that can help out. I posted this a while ago (so, if you’ve been following me, YES, these are familiar.) That said, I’m going to be going back and re-posting resources and topics that help make the beginning of school a bit easier! Also, my girls are not “big kids” in the 4th grade, so some of this seems old hat. 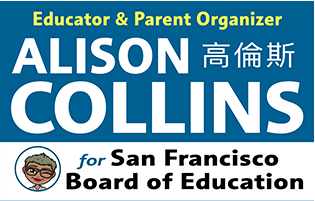 For any parents new to getting their kids organized/ready for pre-K or K, let me know if you have a problem or question I might be able to help out with, and I’ll post it on my blog! Kids always do better on a schedule. Having twins makes it imperative. (When you have two toddlers in a home, it’s basically the only way to get a shower!) That said, our family thrives on routines. 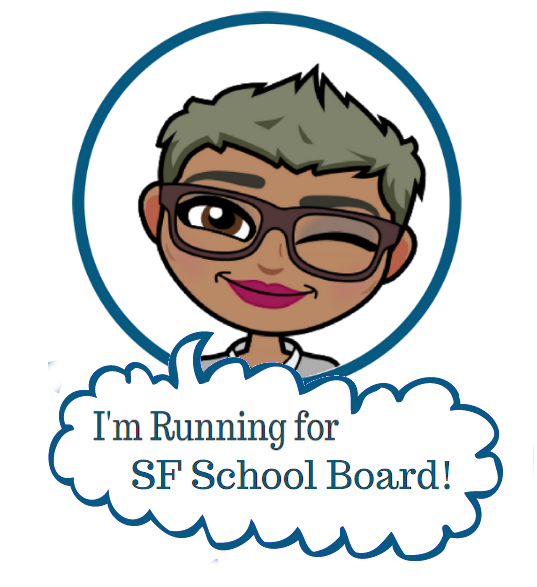 When I learned that Michele Obama taught her girls to wake up and get ready for school when they were in kindergarten, I had to try it with my girls, who were already well into second grade. I have to say, it was much easier than you’d think. Playing off of their interest in being “big kids”, I presented a series of checklists on index cards (based on the repetitive list of tasks I would always repeat ad nauseum) and told them THEY were in charge of getting it done. It has worked out great! Instead of feeling like a constant nag, I was able to say, “What does the checklist say?” They felt great pride in showing me how independent they could be, and I loved the shift from army sergeant to “coach”. I introduced the lists shown here during their second grade year, but I don’t see why I couldn’t have done it sooner. The major change I would have made in implementing these lists at an earlier age would be to use pictures instead of words (e.g. a picture if a toothbrush for “Brush teeth”). I’d also probably simplify any tasks that require parental help. I have been wanting to share this idea for a while and finally got organized and created these printables. The girls simply love the fun colors and even though they’ve been doing this for a while now, couldn’t wait to give them a try right away. Feel free to print and cut out these cards directly from this site, or use them for inspiration in creating your own on 5 x 7 index cards. 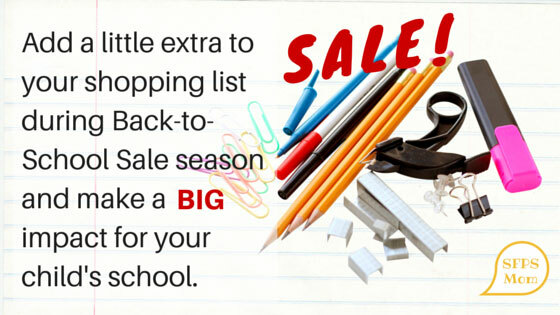 Parent tip: When introducing these lists for the first time, set everyone up for success with a motivator. 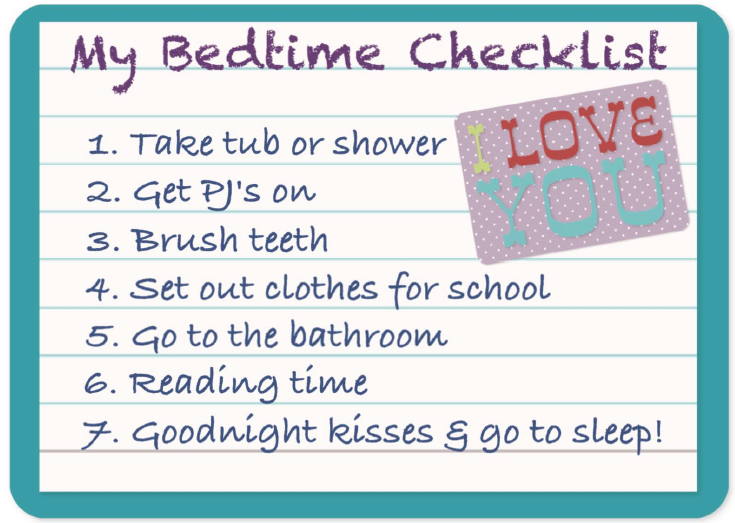 For example: When the girls ask if they can watch some TV or get iPad time during week nights, I say, “Sure, have you done your bedtime checklist?” I works like a charm! 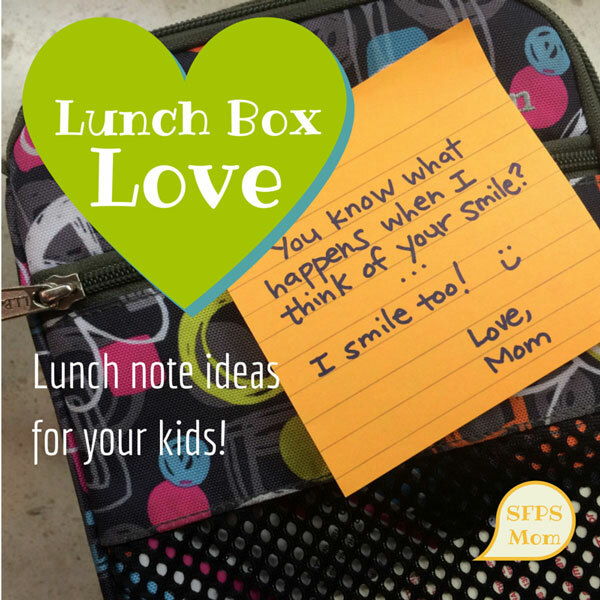 How do you help your kids learn independence and own their daily routines? Post your ideas in the comments below! 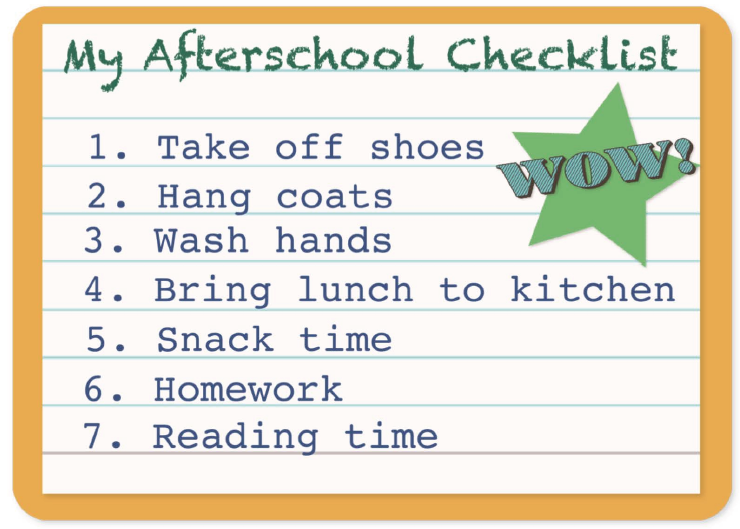 Click on the links below to download the free printable checklists shown above in Pdf.